Hear your music through our ears. 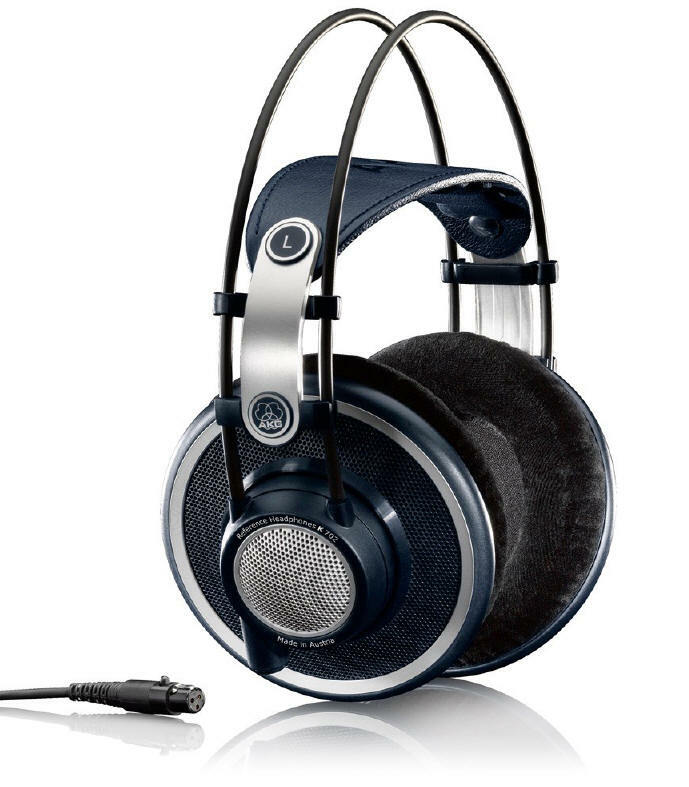 With more than 1,400 international patents, the AKG® brand has been delivering the powerful, undistorted sound that music professionals have relied on for more than 60 years, consistently producing some of the truest and most natural-sounding headphones and microphones in the history of audio. 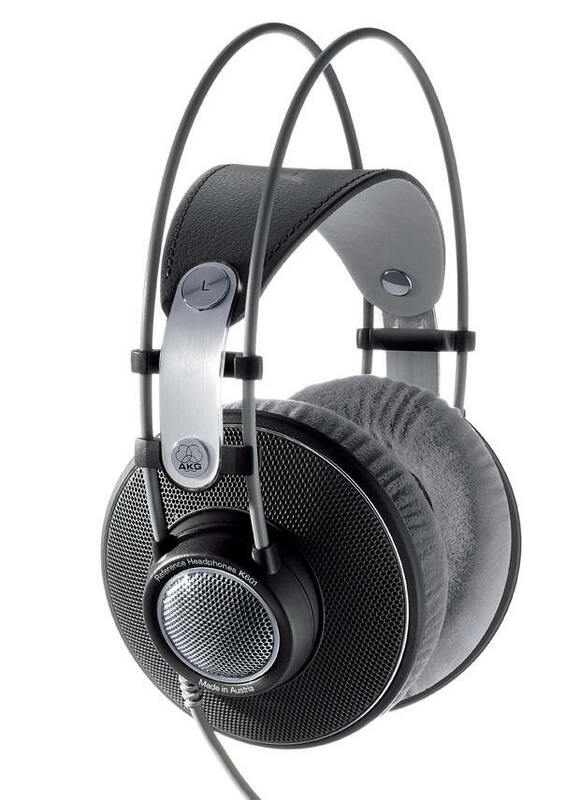 AKG equipment has toured with everyone from Frank Sinatra and the Rolling Stones to Missy Elliott and Kanye West. We’ve even done a few thousand global orbits aboard the Mir space station with stars of a different variety. Now, AKG studio performance is available everywhere you need it to be, with wired, wireless and noisecancelling headphones and ear buds that recreate your favourite music with all the richness and subtlety of the original performance – for your ears only. If you’re serious about music, and you’re looking for the perfect headphones or ear buds that meet your exacting standards, look no further than the AKG brand. All AKG products at Solid State Audio come with full factory warranty. 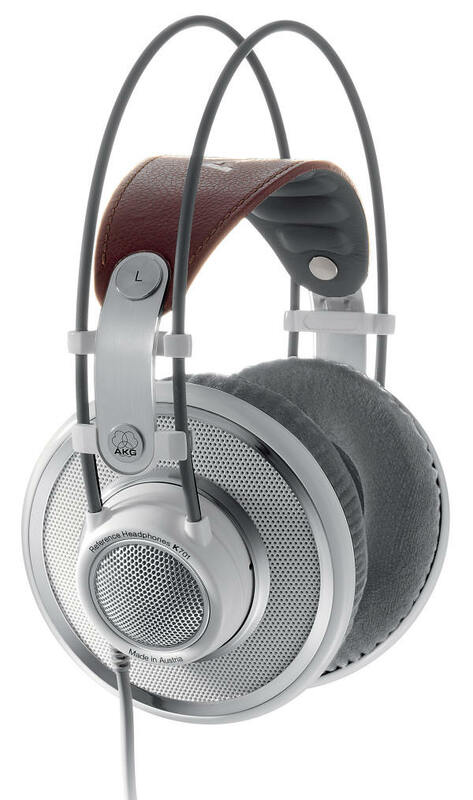 AKG from dedicated specialist Solid State Audio.